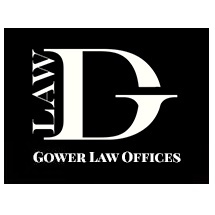 Your Family Law needs are very important. 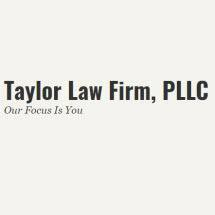 Call our experienced lawyers today for help. 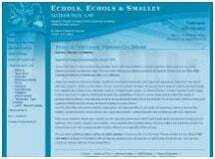 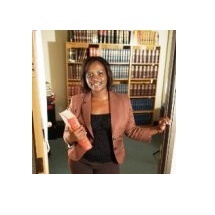 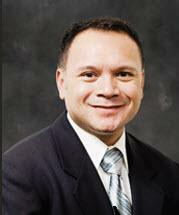 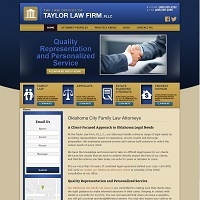 Experienced Family Law Firm assisting Oklahoma clients with all their needs. 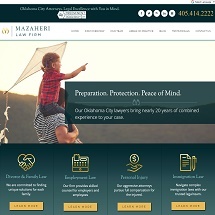 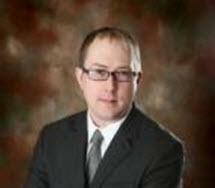 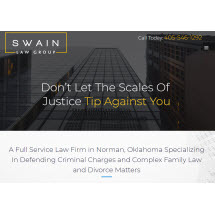 An experienced Family Law Firm serving Oklahoma Clients. 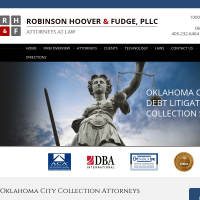 We can help so call or click here today. 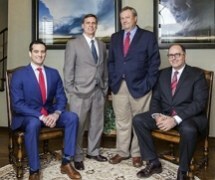 Our Oklahoma City Lawyers bring 20 years of combined experience to your case. 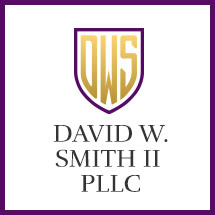 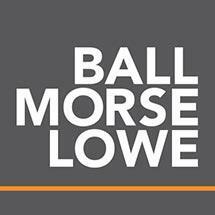 Call our Firm Today!